Since taking up running and cycling in 2017 I’ve taken on some incredible challenges. 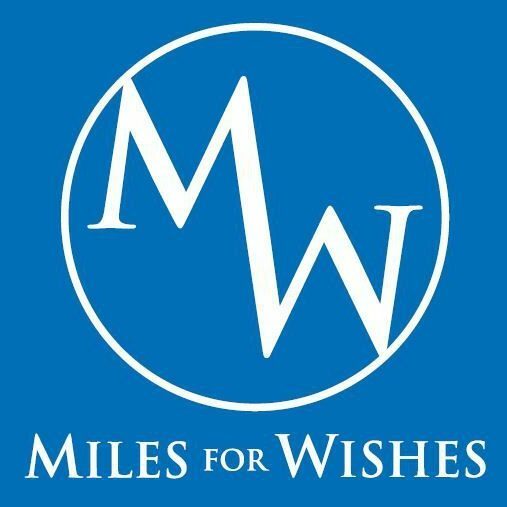 Running ultra-marathons, both climbing and cycling the National Three Peaks, cycling the length of the UK solo and unsupported all for an amazing cause in Make-A-Wish UK. I love challenging myself, but I do it for a reason – to make a difference, to change lives and to inspire others to do the same. I believe everyone’s challenge and their reason to take it on is as unique as they are.